IPG Mediabrands UK & Ireland, the holding company that houses Interpublic's media units, has combined the research and insight teams from UM and Initiative to create a Marketing Sciences division. The 20-strong division brings together the insight, analytics, planning tools and data specialists from UM and Initiative, although some members of the new division will remain embedded within their respective agencies. 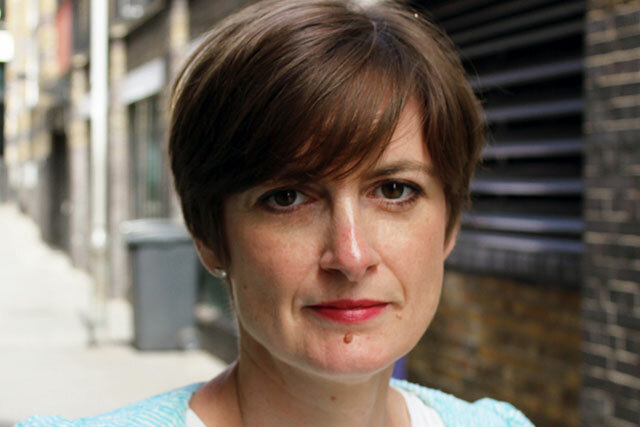 Yvonne O’Brien, the insight and effectiveness director at IPG Mediabrands, has been named the managing director of Marketing Sciences, which is planning to expand with more hires. O’Brien will continue to report to Mediabrands UK & Ireland’s chief executive, Andy Jones. Jones described the new division as bringing Mediabrands’ insight, planning and analytics specialists under the guidance of one manager in order to offer clients a more holistic service. He said. "It will be a powerful engine at the heart of what we do, that will help drive our planning,"
Marketing Sciences will work with Mediabrands' business units, including mobile marketing specialists Ansible, the trading desk Cadreon, buying arm Orion, outdoor agency Rapport, search division Reprise and Spring Creek, the social media division. O’Brien said: "Marketing Sciences aims to create a stronger and more seamless linkage between our insight capability, our planning tools and clients’ ROI and optimisation. Insight and effectiveness has always been a core strength here, so it makes sense to pull this together for our clients."